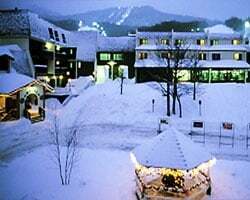 The recently renovated *Bolton Valley Resort*, located in the heart of the base area, offers a combination of 60 traditional hotel rooms as well as studios, one and two bedroom suites. 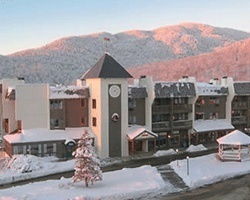 Located slopeside are Bailey's Restaurant and the James Moore Tavern & Fireside Flatbread. A grocery/deli, offering homemade soups and sandwiches plus Vermont products and souvenirs, is also conveniently located in the Village complex. Other amenities include Honey Bear Childcare and Snowdaze - a full rental, retail and repair shop. The Sports Center, providing fitness, relaxation and a great ski atmosphere, is also within easy walking distance (some amenities are seasonal). All offers considered! Gorgeous resort with annual November week 44! Maintenance fees current! Will considered all reasonable offers! 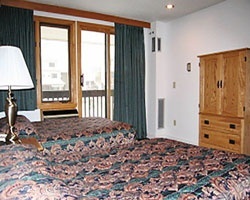 Comfortable lodging with nearby attractions! Make an offer now! Pick your vacation dates with an annual floating week! 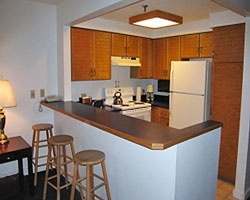 Comfortably lodging with nearby attractions! Inquire for details!